My friends, you SHOULD always pay attention to the GUT SYSTEM! And when you are sick, 90% of the time, your gut system works very hard. Our gut system is our second brain. Often, we tend to forget that our digestive systems support 70-80% of our immune system. 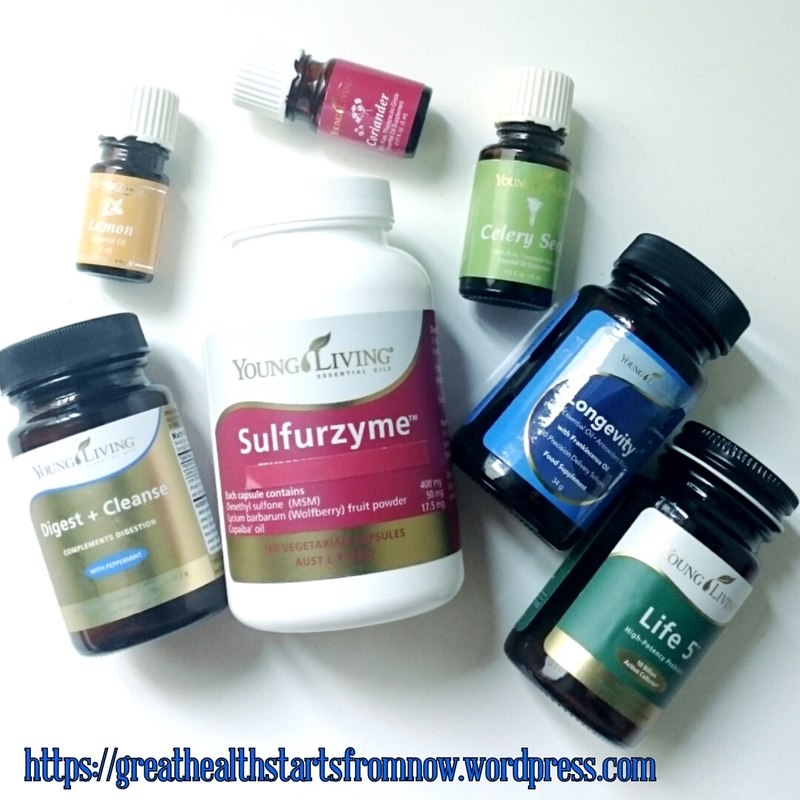 So you need oils to support a healthy digestive system! They have worked hard to maintain balance in the body. I have very good testimonies on how the situation changed for the better when people start to use oils to support their digestive system. So, what are the supplements to support the digestive system? On top of that, I will use these oils to comfort stomach. and many more. One essential oil can be used for so many purposes! My favorites are #5, #7, #9 and #11 for kids. And don’t forget to include good probiotics. In summary, there is no ONE solution on what oils or supplements to use. However, if you monitor for 1-2 days, the results will tell you what oils work. MOST IMPORTANTLY, drink plenty of water! Plain water, not soda, not package juice! Soda and other drinks will negate the effect of drinking water. 1. It’s always good to have diversity in the choice of oils instead of just using the same digestive oil most of the time. Hence, I find out that alternating the oils work best! 2. Oils for emotional support will be excellent too, but that will be another topic. 3. If you think you don’t have those oils listed, it’s ok, use ANY oils you have with intention because intention is IMPORTANT factor in “activate” the oil for its purpose. 4. Do you all know that head discomfort can be due to poor digestive system?